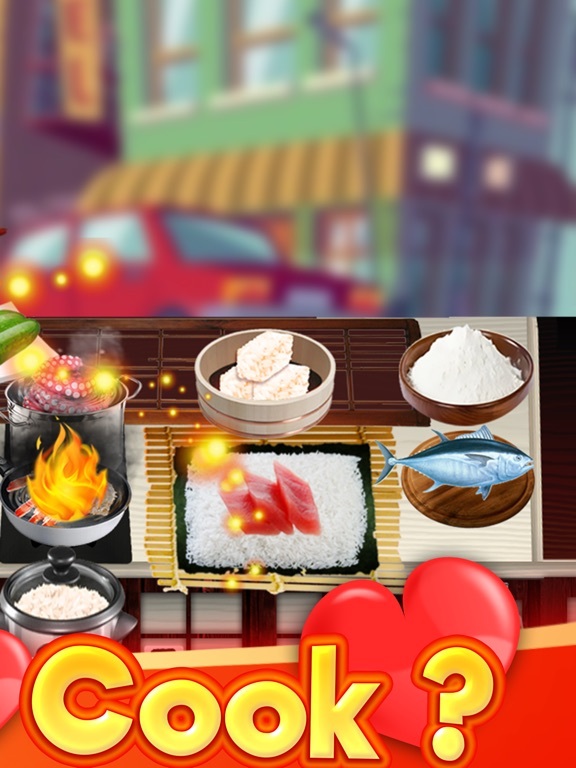 Discussion in 'iPhone and iPad Games' started by TouchArcade Bot, Dec 16, 2015. 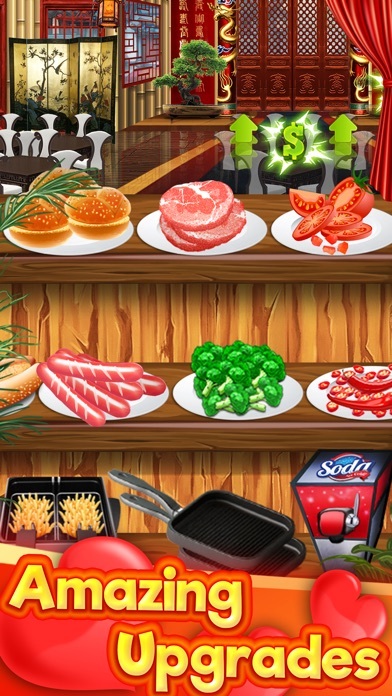 Welcome to The Cooking Game. You’re on a mission to start running your own restaurant business. Fancy celebrity chef Gordon Ramsay who owns a chain of his own restaurants? 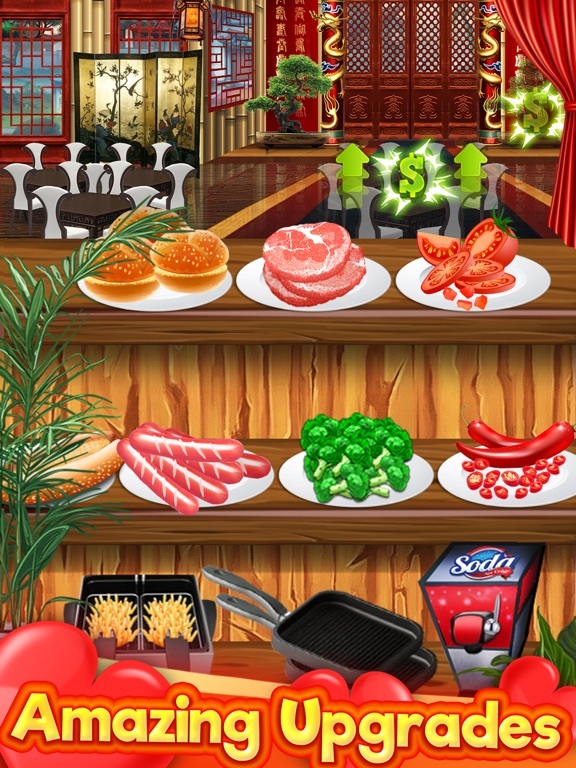 Start now with The Cooking Game and learn how to cook, serve and manage your own restaurants. 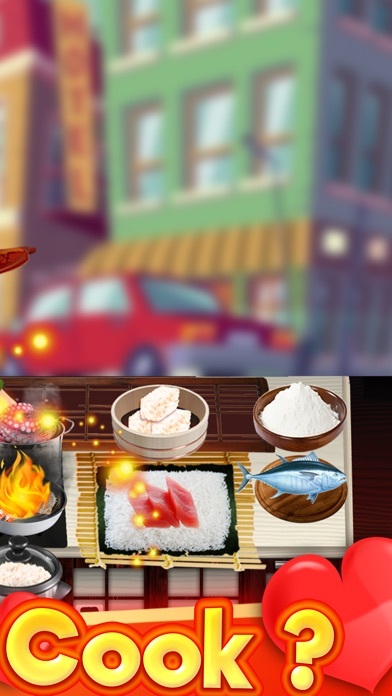 Chef Jennifer will help you getting accustomed to preparing a variety of dishes from all over the world & managing different style of restaurants: from fast food cafe to a high-end exclusive Japanese sushi restaurant. 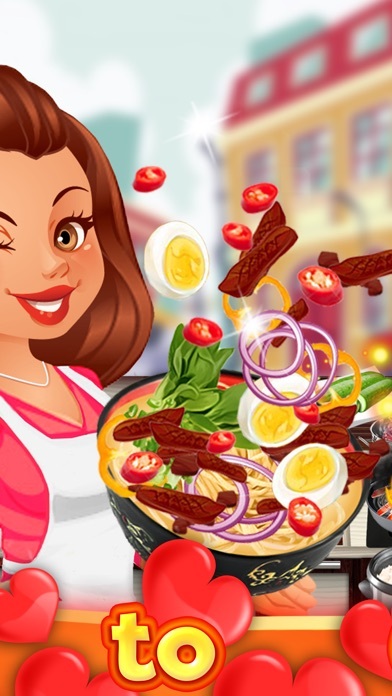 You will start with simple fast food cafe to gain basic culinary skills, then proceed with to earn a Turkish restaurant business, provided you prove what you have as a chef. 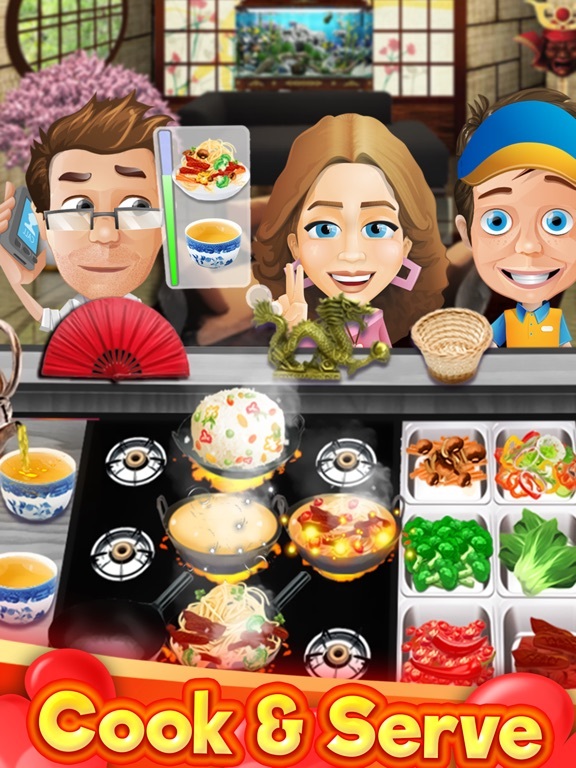 Features: - 8 unique restaurants -more than 300 levels -hundreds of upgrades -prepare hundreds of dishes -satisfy thousands of customers -personalize your interior You will slowly make your own into owning and managing a Chinese Wok to Walk restaurant. Ever wonder how to stir fry a Chinese noodle and fried rice? 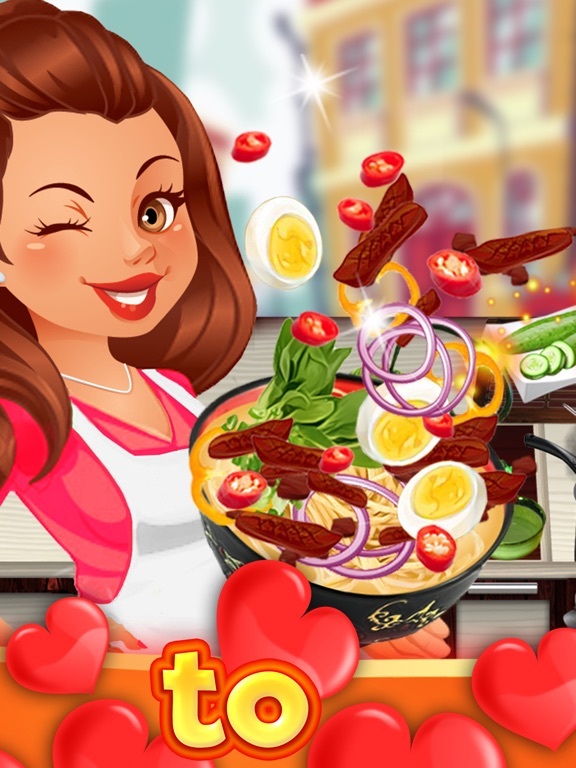 Do you have what it takes to stir fry a Chinese style egg-noodles in front of your customers with selected toppings, meat & sauces? 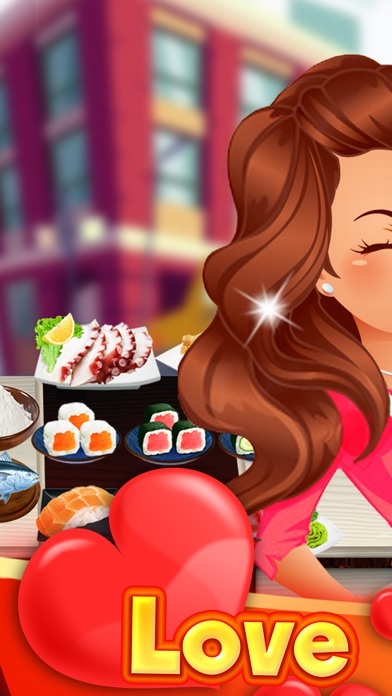 Upgrade your culinary skills then with managing more advanced and exquisite Italian and Japanese Sushi restaurants. These restaurants are not for the faint-of-hearted. 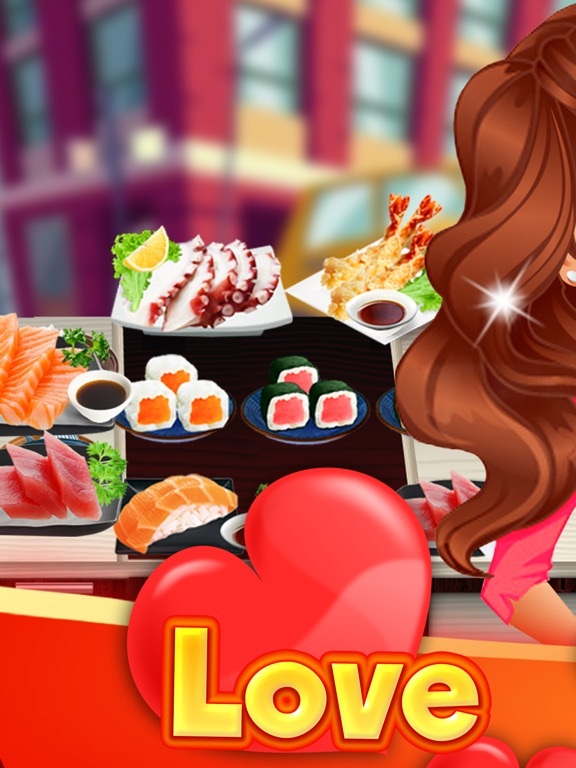 Japanese sushi restaurant will take your skill to the limit as you explore the traditional ways of making Japanese sashimi, sushi rolls, tempura etc. All work but no play? Don’t worry. Candy shop will take you back to your sweetest memory as a kid. Serve the sweetest memories to your customers by learning how to bake cupcakes, make cotton candy, frozen yogurt and slurpee! 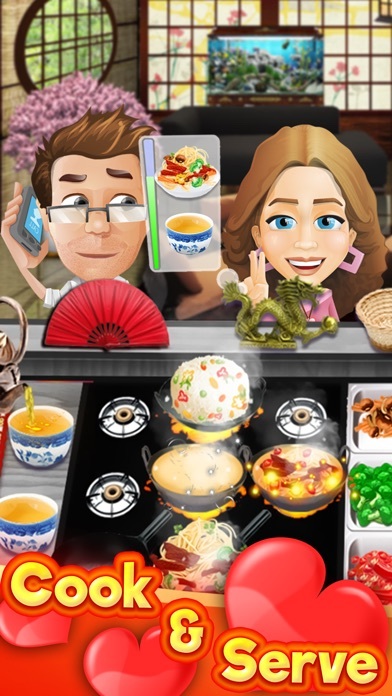 A variety of cuisines: - Chinese Noodles & Rice - Italian Pizza & Pasta - American Fast Food - Japanese Sushi - Arabic Shawarma & Kebab - Popular Cakes & Sweets Download "the Cooking Game" now!